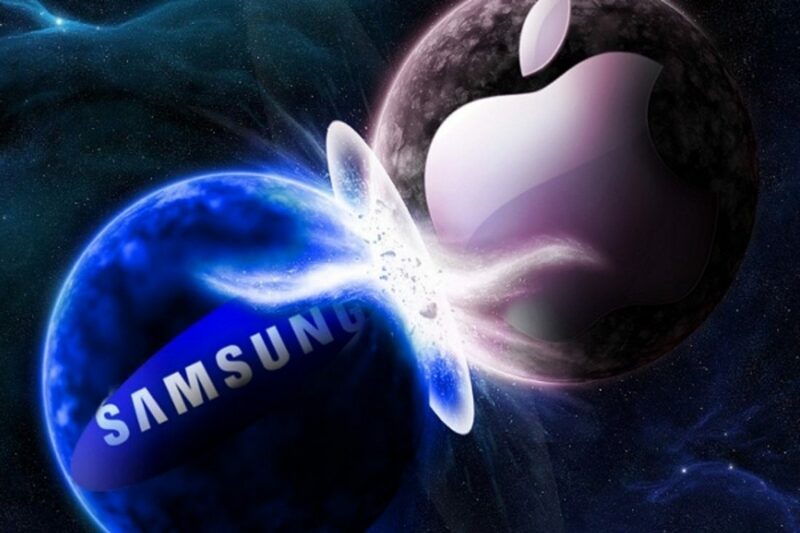 The tussle between Samsung and Apple over similar features in their respective devices has persisted for a while now. 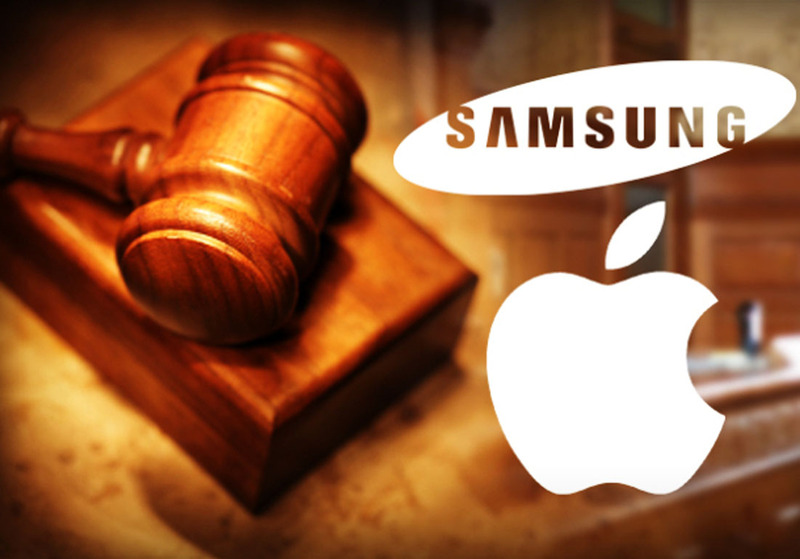 Both companies have a long history of legal feuds – an example of which can be the 2013 jury verdict which had required Samsung to pay $900 to Apple for infringements of patents. However Samsung still continues to sell the products which used the technology in question and had led to legal trouble in the first place. 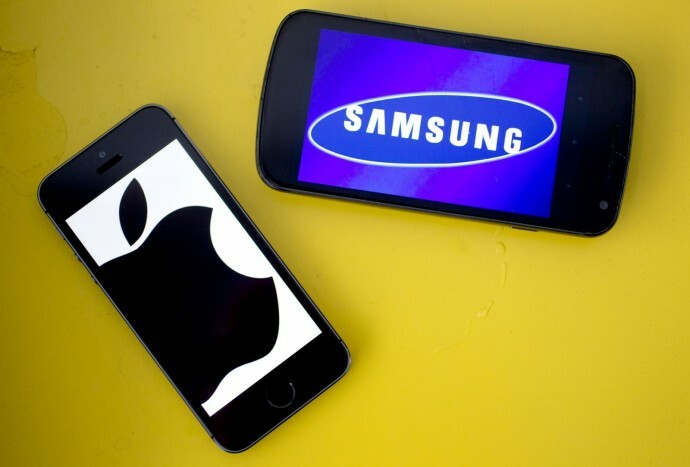 Earlier this year in April, the two tech-giants were part of another courtroom drama where Apple was suing Samsung for what it claimed was the copying of the former’s patented features by the latter. Samsung, on the other hand, was counter-suing Apple for having copied its features for iPads and iPhones. Samsung has incorporated iPhone-inspired features in the past. An example of this is the manual adjustment of exposure at the point of focus in an iPhone camera. Even though this feature is available on pretty much all Android devices, none made it as convenient as Apple. When Samsung came out with its Galaxy S6 and S6 Edge this year, their cameras had the same exposure control feature as the iPhone. Samsung’s phone unlocking system, which was a shoddier version of iPhone’s slide-to-unlock-feature, is another example of the tech giant coming out with similar tech as its counterpart. Apple too has picked up features from the Korean company in the past -attempting to make a slimmer variant of iPhones, and opting for an Ion-strengthened glass are two examples. 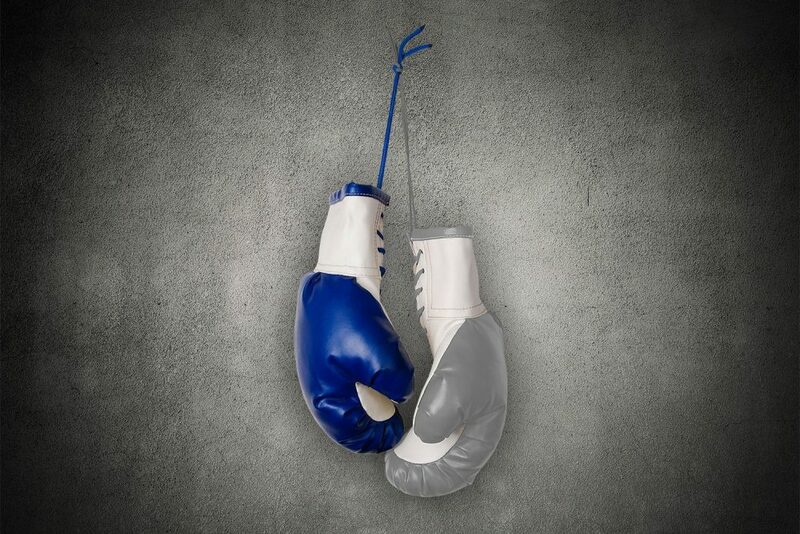 Staying true to their history of mutual inspiration, Samsung and Apple might be headed towards another common element -ClearForce, very similar to 3D Force, the highlight of the newest iPhones -iPhone 6s and 6s Plus. 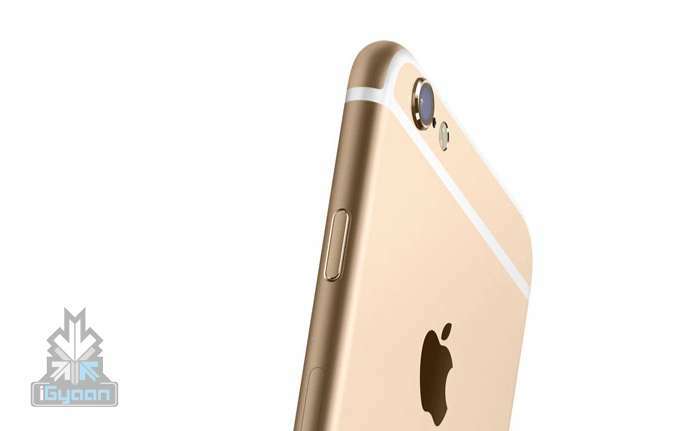 Apple’s launched it’s iPhones last month to a huge hoopla in the tech world. One of the most talked about characteristics of the new iPhones is 3D Touch which employs a touch-sensitive technology, enabling the device to differentiate between three distinct types of touch. Synaptics announced this week that it has also been working on a similar technology called ClearForce. The company plans to work with leading OEMs (Original Equipment Manufacturer) to test the technology, and Samsung is expected to employ it in its future phones, post its history of having worked with Synaptics. Synaptics and Samsung earlier worked together on the touch based finger print sensor that are part of Samsung Galaxy S6 and S6 Edge. Apple isn’t the pioneer of using finger-print technology -OEMs have been working on it longer than Apple, so has Synaptics as is evidenced from the progress it has made so far. Samsung wouldn’t shy away from employing this feature in its new devices once its ready. 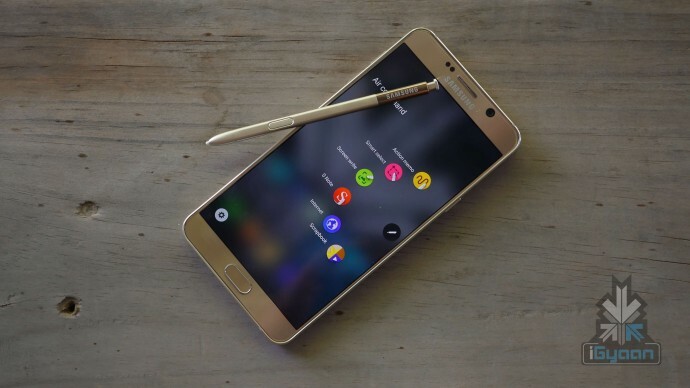 Only time will tell if it would it be another contentious feature in the list of over-laps between Samsung and Apple. Gaming world will take the advantage. Since it has been launched recently, it would take some time for developers to incorporate it. Maybe in 3-4 months you might get the difference especially through a software update where you’ll be able to use it more within system applications. i didnt find 3D touch or force touch that much useful… Widgets can do same jobs right…? Shaurya Singh Sandhu LOL Apple watch was the first with force touch.. Huawei instantly got that that apple going to introduce it in it next iphone….they quickly copied it and made it to their phone ….